People want Ruth Bader Ginsburg to take their lungs. 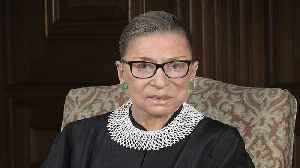 Justice Ruth Bader Ginsburg underwent surgery for cancerous growth removal in her left lung. 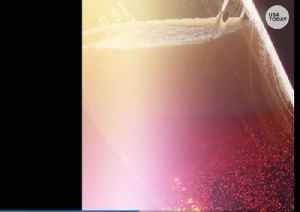 Today's Hot Topics: Bridge Collapse, Mick Jagger Heart Surgery, Ruth Bader Ginsburg Beer? 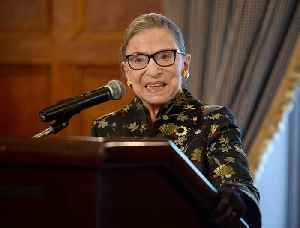 Ruth Bader Ginsburg Is Back in the Supreme Court After Battling Health Issues Justice Ruth Bader Ginsburg walked unassisted to the bench for the Supreme Court’s public session on February 19. 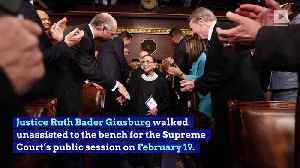 Her..
Ruth Ginsburg Is Back in the Supreme Court After Battling Health Issues Justice Ruth Bader Ginsburg walked unassisted to the bench for the Supreme Court’s public session on February 19. Her return..